Wicker Riverside is a new build residential block designed by the world famous Aedas Architects, comprising 132 apartments, 163 deck car park spaces and 3,725 sq ft of shell commercial space. The building design is distinctive Proscar order externally with a 6 storey cut back tower rising from a 4 storey base deck. 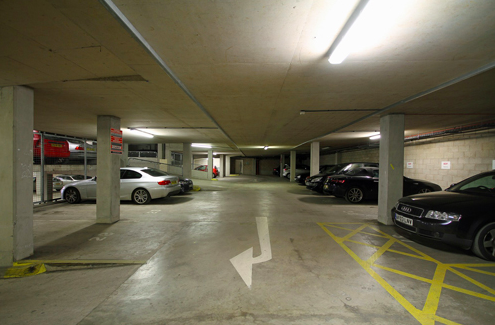 The Property is broadly split into a ‘U’ shape with a ‘soft landscaped’ internal platform at 4th floor level and an underground car park of 163 car parking spaces accessed at the rear, from Willey cheap Valtrex Street. 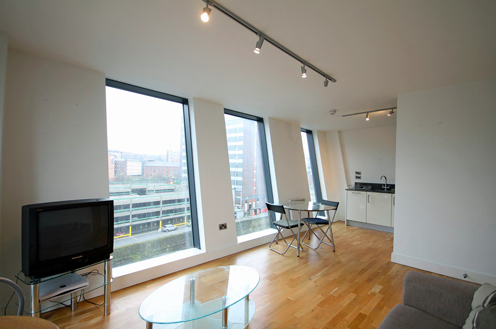 The Property is situated on the north eastern side of Sheffield City Centre on Wicker Island with frontage onto the River Don. To the north is the new inner relief road (A6135) and a surface car park. The building is part of a major riverside regeneration scheme, with the 1 North Bank office scheme immediately to the south. There is a Holiday cheap Toradol Inn opposite accessed by a new bridge over the river. Sheffield is the fifth largest city in England and is the commercial centre for South Yorkshire. The nearby M1 motorway provides good links to the north and south. The Property is located approximately 34 mile north of the main Sheffield rail station with services to London St Pancras, Manchester Piccadilly, Leeds and other destinations.